Munich - Bundesliga champions FC Bayern München have reached an agreement to sign Chilean international Arturo Vidal from Juventus. "I can confirm that we have reached an agreement with both parties - Juventus and the player," said executive board chairman Karl-Heinz Rummenigge at Bayern’s team hotel in Guangzhou on Wednesday. "However, the player still has to complete his medical and sign the contract. He should be able to start training with us next week." The 28-year-old began his career in Europe in the Bundesliga. In 2007, he signed for Bayer 04 Leverkusen from Chilean side Colo Colo before leaving the BayArena for the Italian giants in 2011. 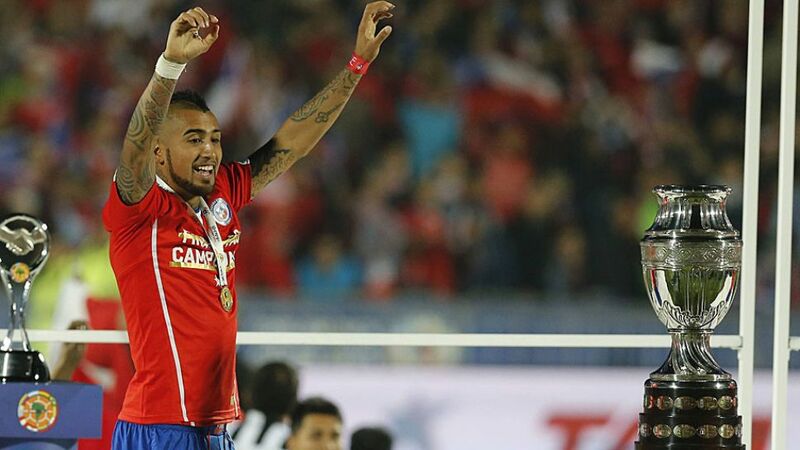 Vidal made 115 appearances in his time with die Werkself, scoring 15 goals and picking up 23 assists. While in Turin, he was a key part of the Juventus side which won four consecutive Serie A titles, the Italian Cup, as well as featuring in the UEFA Champions League final 2015.